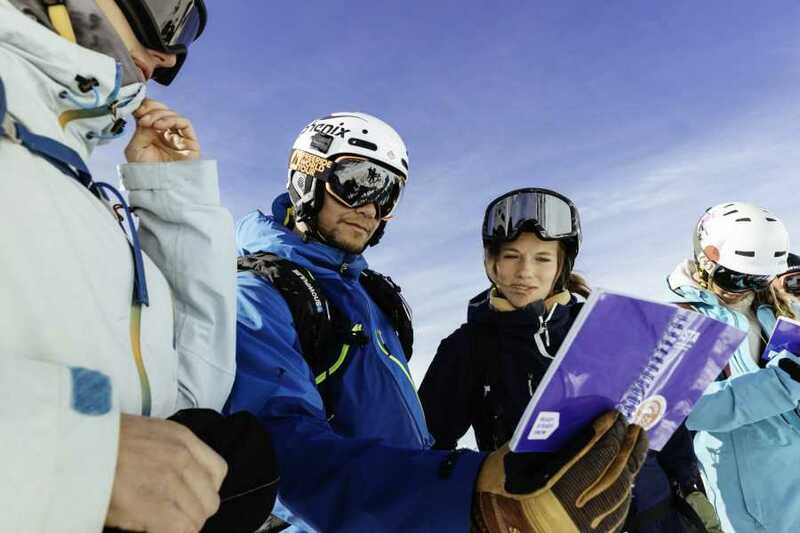 Avalanche Course - ISTA Discovery - Saas-Fee Guides - The mountain guides of the Saas-Fee valley. 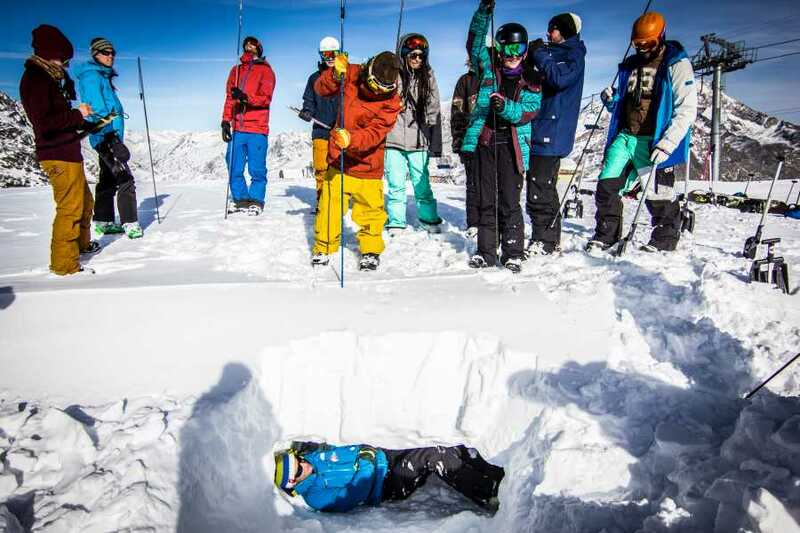 The DISCOVERY course is a one-day introduction to the ISTA (International Snow Training Academy) program. Its goal is to introduce you to the ISTA philosophy and the fundamentals of avalanche risk prevention and to make you aware of the wide range of knowledge and skills that are required to travel safely in the mountains. Avalanches are not a twist of faith. Practitioners change, habits change - risks don't. ISTA is the new essential approach to managing them. ISTA is the first international program that uses a standard universal language. ISTA courses were developed by 40 experts spanning 3 continents and 9 countries, all of whom share a common passion for the mountains. All ISTA courses are supported by illustrated books available in 4 languages (EN, DE, FR, IT). ISTA allows you to prgress through various levels with a standardized method that is adapted to every skill level. ISTA aims to foster knowledge sharing, exchange and the development of an international community. All ISTA-certified participants benefit from the ISTA rewards program and its exclusive offers on travel, equipment and tourism services.